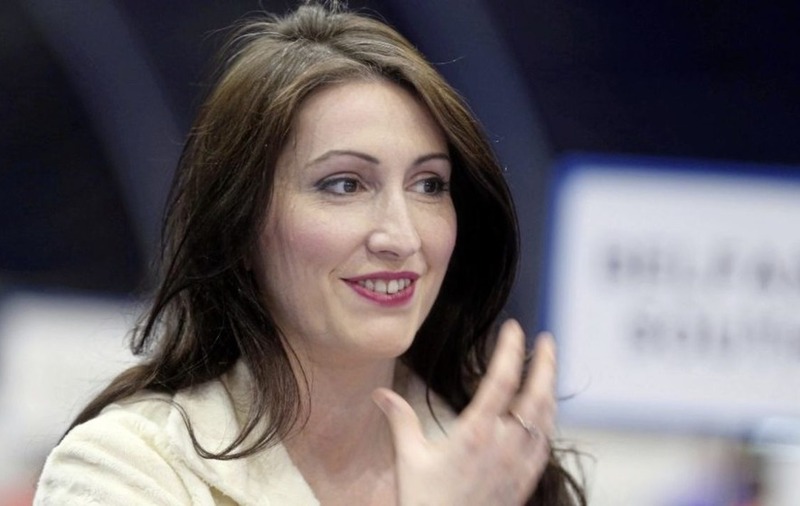 THE DUP's Emma Little Pengelly has hit back at criticism of her response to the damage caused to apartments located close to an Eleventh Night bonfire in south Belfast. The newly elected MP was accused of giving a "hopelessly inadequate" reaction to the situation in the Sandy Row area by Alliance assembly member Paula Bradshaw. 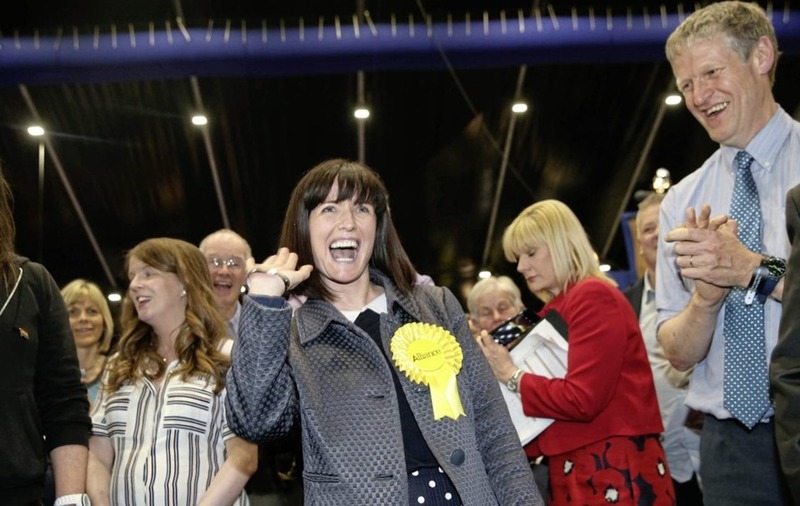 But Ms Little Pengelly claimed Ms Bradshaw was attempting to "score petty political points". 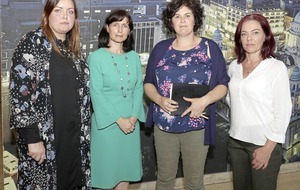 The row comes after Ms Bradshaw criticised the DUP politician's response to the plight of residents at Victoria Place whose properties suffered scorch damage and windows left shattered and cracked following the bonfire. "The response of newly elected MP Emma Little Pengelly to the damage caused to apartments by a precarious bonfire is hopelessly inadequate," said Ms Bradshaw. "To start with, had she, in fact, been interested in the concerns of residents of the apartments, she would have known that their prime concern is not insurance. "What happened on the night of July 11 is that apartment block residents faced serious danger, concerned at any moment that the damage could extend from broken glass to become a fire engulfing their homes and endangering those living in them, including children. "No elected representative should even have to hesitate to recognise that such a situation - brought on solely by the size and location of the bonfire causing the danger - is utterly unacceptable and never to be repeated." But Ms Little Pengelly hit back at the criticism. "In the opening line of my statement in relation to the bonfire damaged apartments near Sandy Row I stated clearly what happened was wrong and recognised the residents' fear and concern," she said in a letter to the News Letter. "Despite this fact, Paula Bradshaw decided to try and score petty political points in her opinion piece by completely ignoring both my condemnation and concern. "Worse than that she sought to criticise me for not doing either. "This is both bizarre and ill-becoming of an MLA. I am assuming of course that she actually read my statement before her baseless public outrage expressed in her opinion piece." She said she had written to and offered to meet residents of the apartment block and was "committed to doing all I can to ensure this does not happen again".